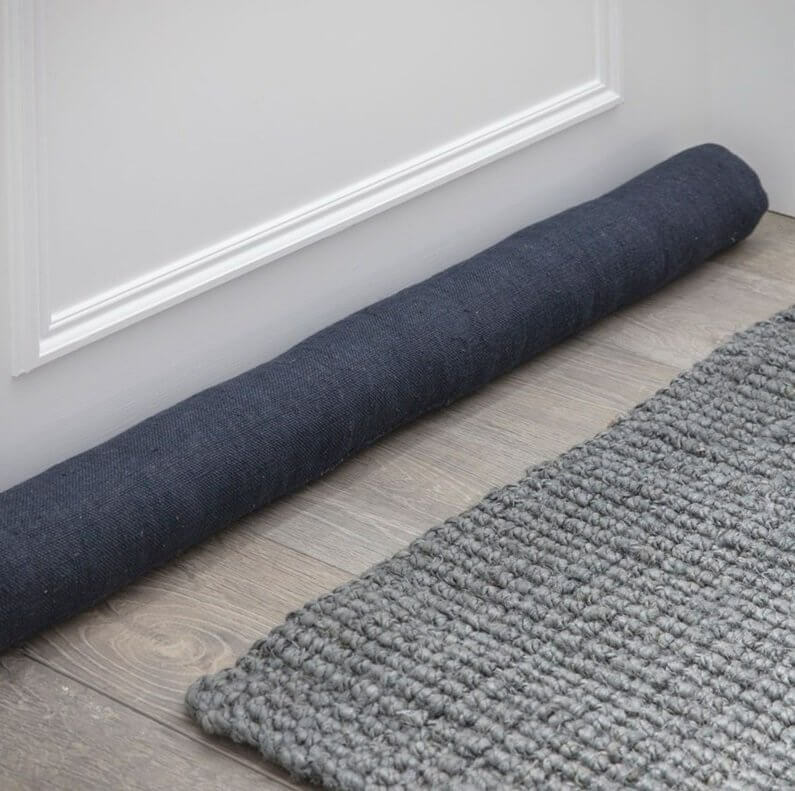 This quality linen Draught Excluder in a dark carbon colour will co-ordinate well with both dark and light colour pallets. 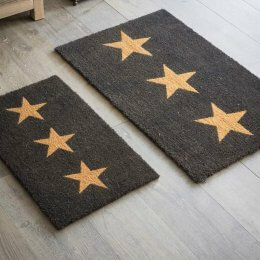 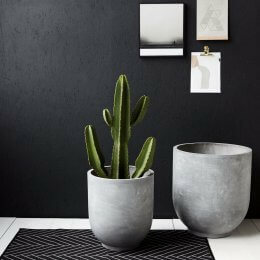 Generously sized at 90cm in width - it's ideal for larger doorways ensuring no cold breeze can be felt when you hunker down for winter. 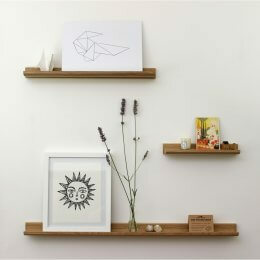 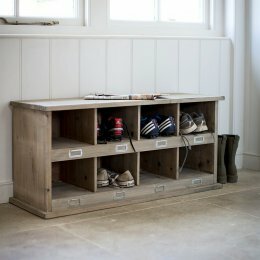 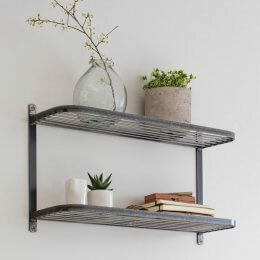 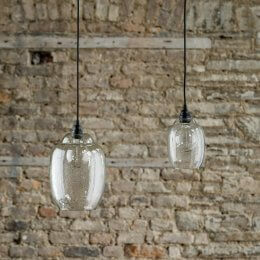 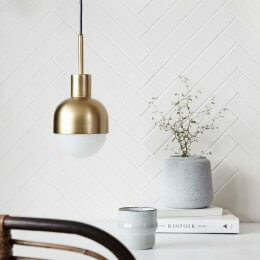 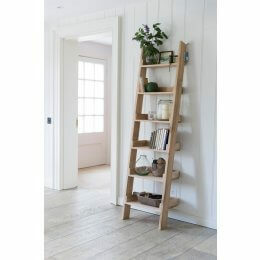 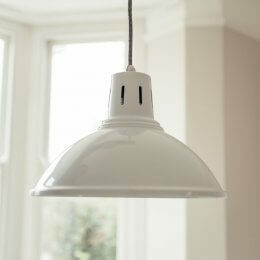 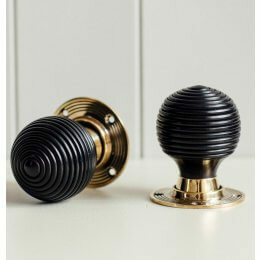 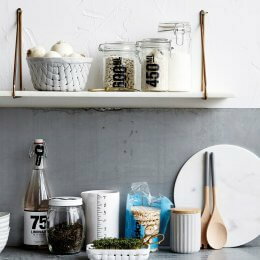 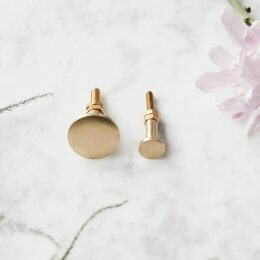 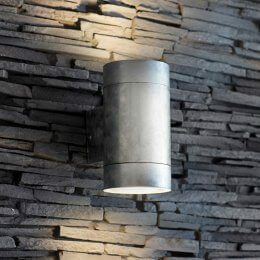 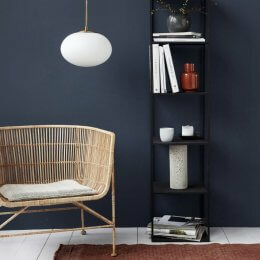 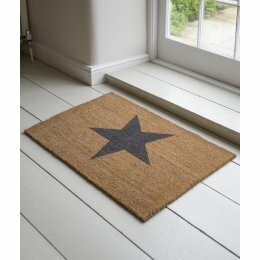 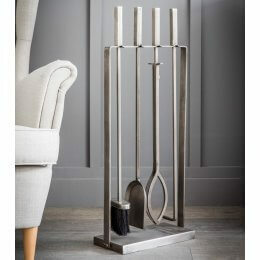 Our favourite style of design - simple, useful and utilitarian.